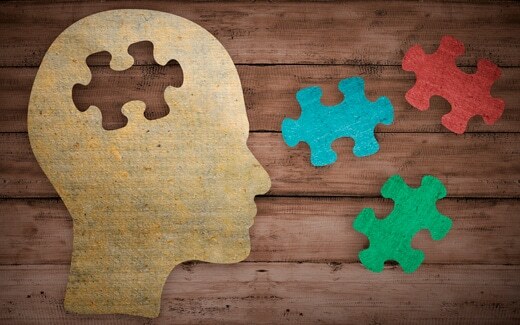 If you suspect your child has a learning difficulty, you’re not alone! Every year, thousands of children throughout New Zealand are diagnosed with dyslexia and other specific learning disabilities (SLD). Our Assessors and Teachers are trained to assess, teach and support children with a wide range of learning disabilities, including dyslexia, dysgraphia and dyscalculia. Our qualified teachers work one-to-one with students, creating an individual learning plan to suit each child, based on the findings of his or her assessment. Assessment and teaching are just a part of what we do: we also offer a range of helpful resources and courses for families and caregivers of children with SLD/dyslexia. If you’re concerned that your child may have a learning difficulty, complete this quick checklist. If you tick more than 3 or 4 boxes, we suggest you contact us to discuss a diagnostic assessment. 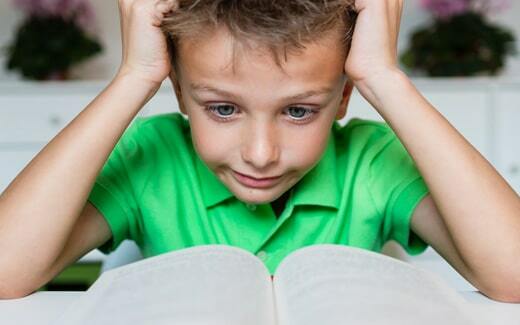 Dyslexia is the most commonly known specific learning disability (SLD) but there are others that can have a dramatic impact on a child’s capacity to learn. 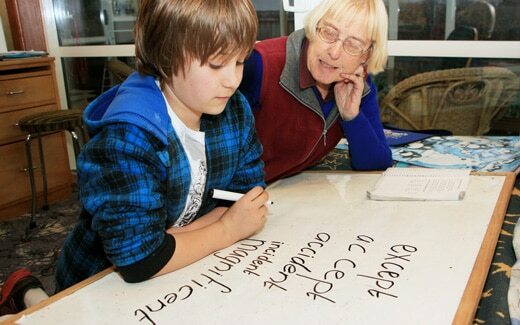 SPELD NZ also works with children struggling with dysgraphia, dyscalculia, dyspraxia and ADHD. I know my child has an SLD. What are the next steps? 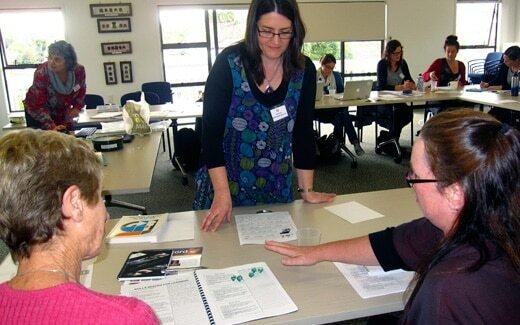 A SPELD NZ assessment is an essential first step in really understanding your child’s learning needs. It can be a turning point in a child’s life, enabling parents and schools to understand what is going on and organise effective, targeted support. If your child’s assessment indicates a need for our one-on-one tuition, we can put you in touch with a SPELD NZ Teacher. The teacher will create a highly individualised learning plan, based on the findings of the assessment. We highly recommend you share your SPELD NZ assessment report with your child’s classroom teacher and request a meeting with the school’s SENCO (Special Education Needs Coordinator). It’s important that the school understands your child’s particular learning issues so that they can try to accommodate your child’s learning needs in the classroom. We run courses for parents and caregivers, and have a wealth of resources you are welcome to borrow. You can also follow our Facebook page for support and advice.